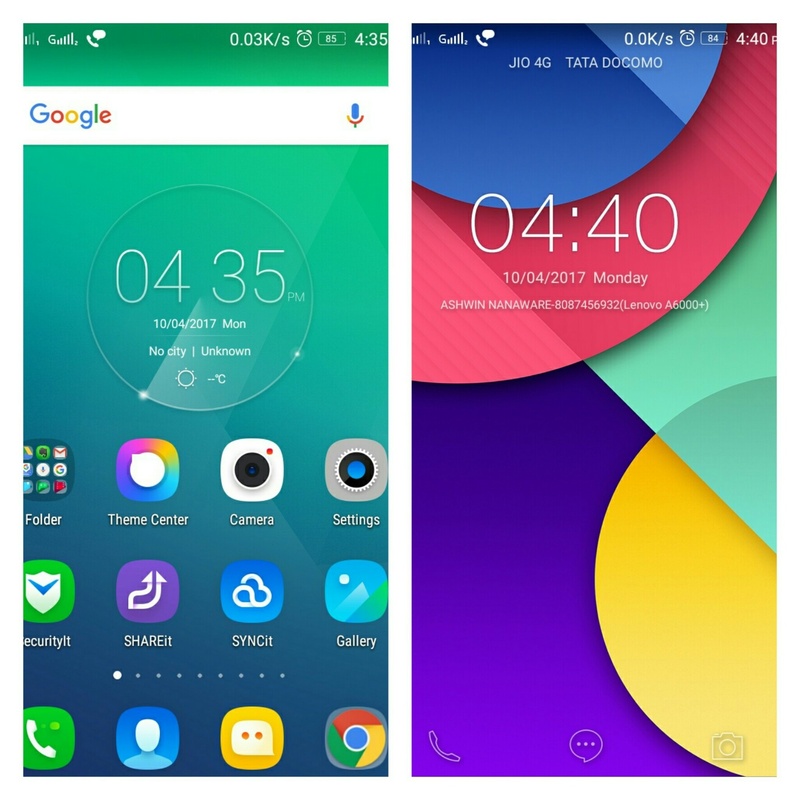 Vibe Ui 2.5 is a custom rom based on stock lollipop 5.0.2 Vibe UI rom for Lenovo A6000 and Plus. 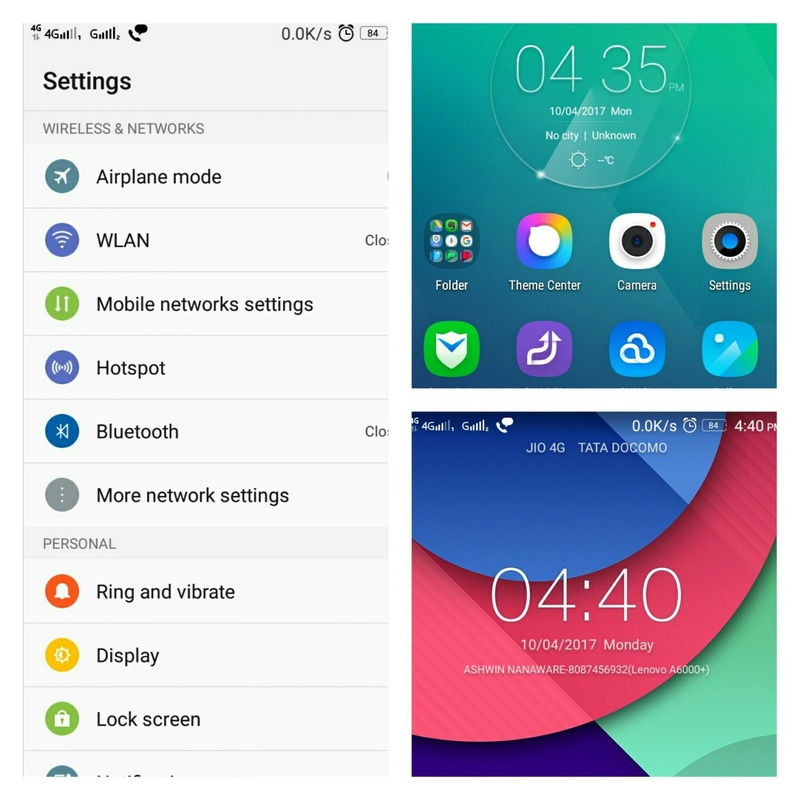 The rom has many deep features of Stock Lollipop roms with few additions and enhancements. 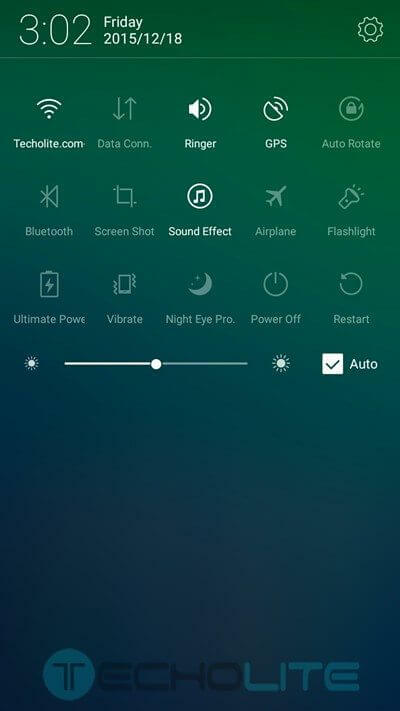 The vibe ui 2.5 rom is smooth and faster than the stock lollipop rom and has features like auto screen lock wallpaper changer, yes it does changes the lock screen wallpaper itself. The transitions and response rate is quite faster than the stock lollipop rom on lenovo a6000 and most of the features which we tested are working flawlessly. For installing this rom, you will have to first upgrade to Lollipop if you are on any kitkat based rom. If you’re on any lollipop based rom then directly flash it using TWRP recovery. 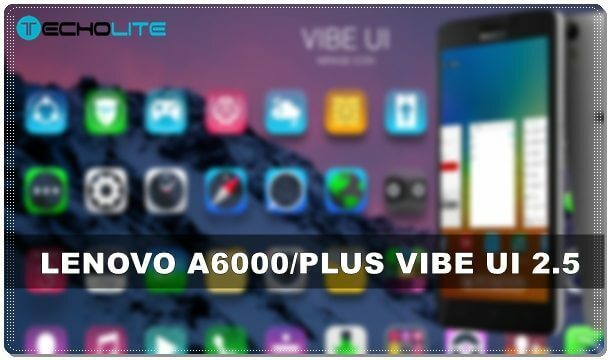 So download and install Vibe UI 2.5 custom rom on your Lenovo A6000/Plus. NOTE : You can now head over to the updated version of this rom over here or can continue using this rom. 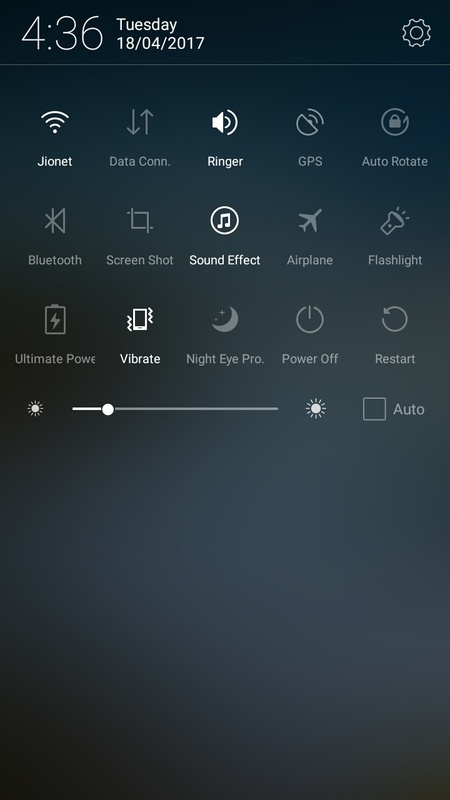 The latest version is VIBE UI 2.9 which is based on Lollipop 5.1.1 which much more improvements. 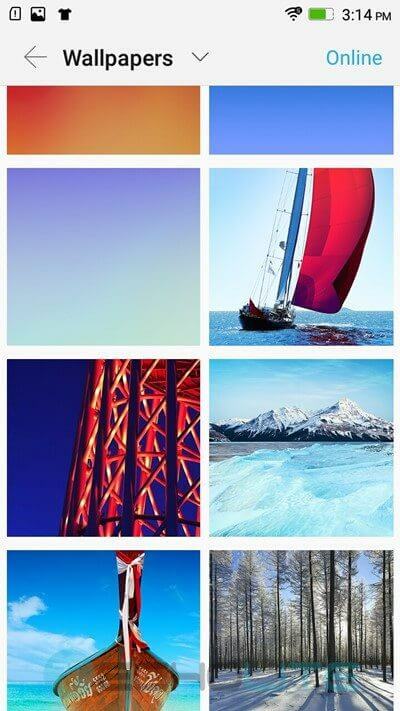 Support 4g in sim 2 ??? 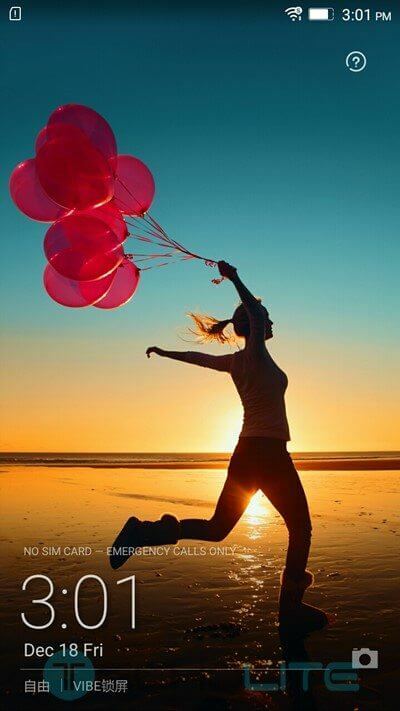 You need TWRP custom Recovery installed first. Hey, Hi Everyone. I am here an Information Technology student to tell you everything about this ROM. 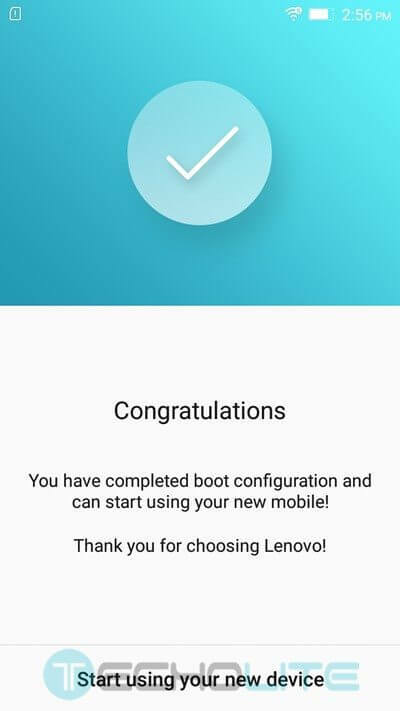 Initially I rooted my phone 6 months after purchasing this phone Lenovo A6000 plus. I was on KitKat 4.4.2 platform. Firmware update to 4.4.4 before rooting. After rooting there were lots of bugs such as lagging, battery issue, apps crashes. So I decided to upgrade to lollipop. 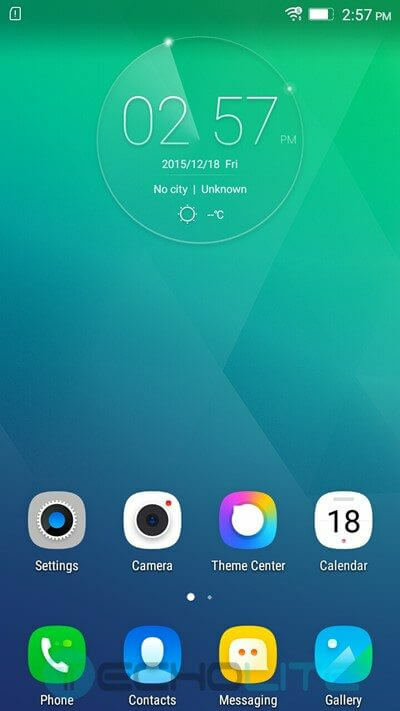 To install this ROM Vibe UI 2.5, first we need to get upgrade Lollipop. 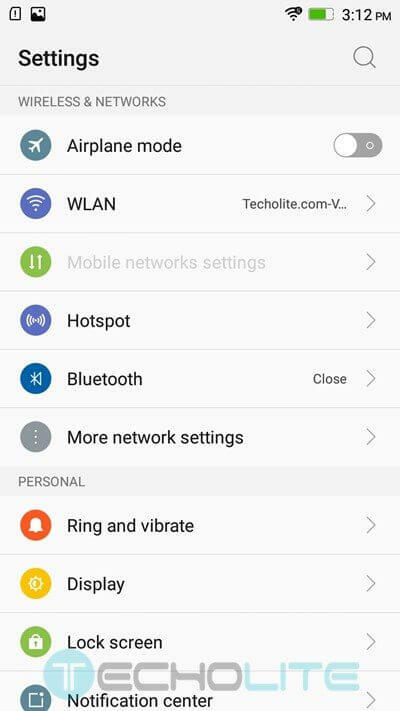 You can upgrade officially (if not rooted) or can download Stock ROM from Techolite. 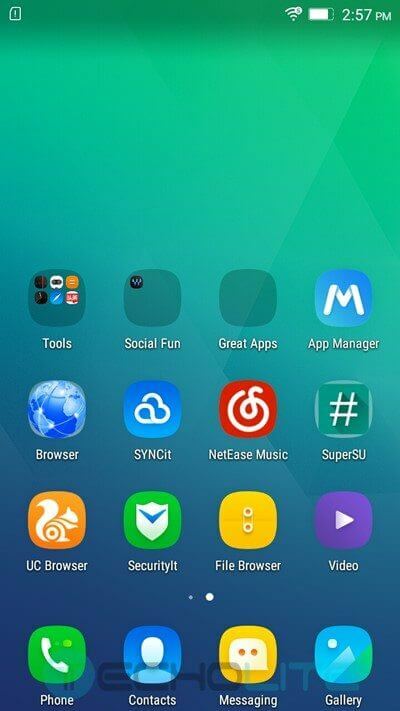 I downloaded stock lollipop ROM. It was too battery consuming, lagging, needed more RAM. 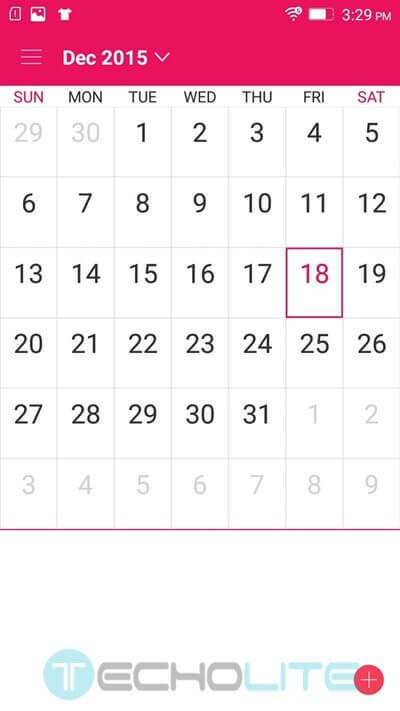 Also it is not pre-rooted. So Root Access gone. So I decided to upgrade to Vibe UI 2.5, even if our mobile A6000/A6000+ is on Vibe 2.0, we can upgrade to Vibe UI 2.5. So I downloaded Vibe UI 2.5 from Techolite website. This Custom ROM is pre-rooted. First I rooted my mobile by Mobile App named Kingroot(can also root by PC). Then externally I downloaded Lenovo_A6000_TWRP-3.0.0-1_x64-L_by_SevenMaxs.zip. Also downloaded tkgapps-5.0.x-20150404-minimal-edition-signed. After this I go to recovery​ mode, Flash this ROM(remember after flashing erase Dalvik cache, system and data…Also keep Backup of all apps apk, especially All Google Apps). Then reboot your device. 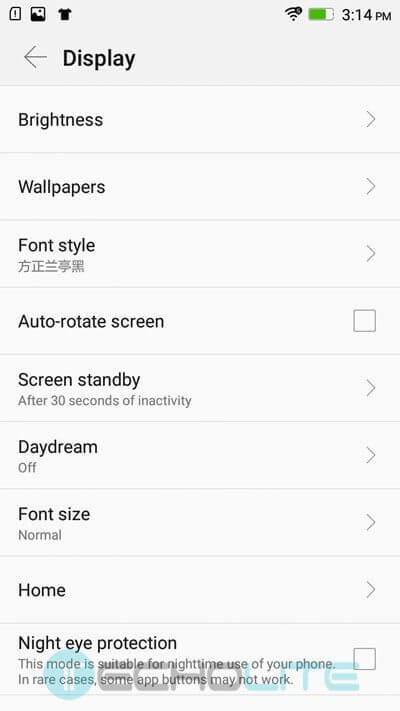 After that you will get new UI but will not have Any Google Apps, nor Play Store nor Share It too(cause this ROM does not have any pre-installed Gapps). Install Some Google Apps such as Play Store, Google Play Service, Voice Search, Gmail externally by backuped apk or taking from other phone(As it doesn’t get pre-installed GApps). Then Again go-to to Recovery mode & go-to to install, then add zip first of Vibe UI 2.5(won’t get any apps erase) and also add GApps zip(mentioned above file) to zip and then only Flash both. If you flashed just GApps it won’t work/get success . So flashing both is good. 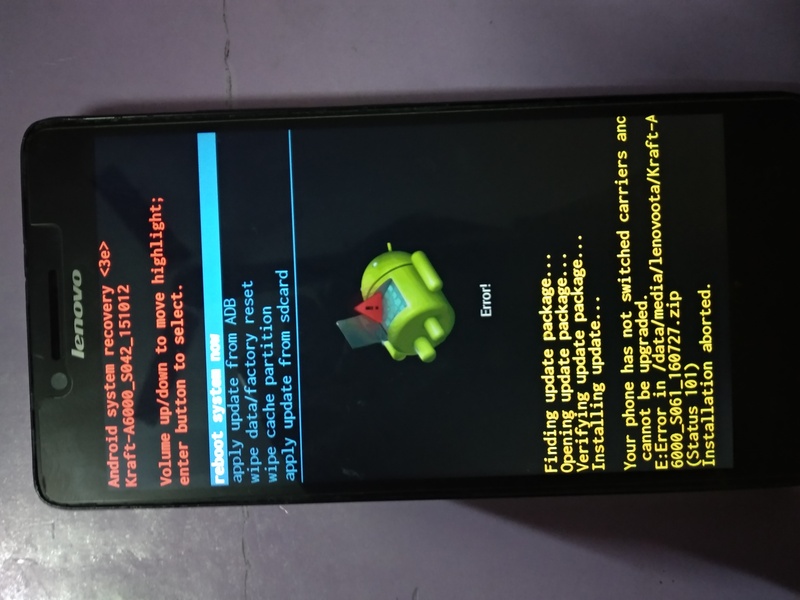 Again just wipe dalvik cache and reboot your device. After reboot Go to Play Store and set up your account within 2 min after reboot ( If late it won’t work) and after setup, it’s done. You can now sign in to all Google Apps and install any app. I suggest you all that once you install this Custom ROM you will like it much that you won’t revert back. Nor upgrade to new Vibe UI 2.9. This is the best Custom ROM for Lenovo A6000/A6000+ phone ever. I am still on this ROM and will never upgrade. I have loved it a lot. 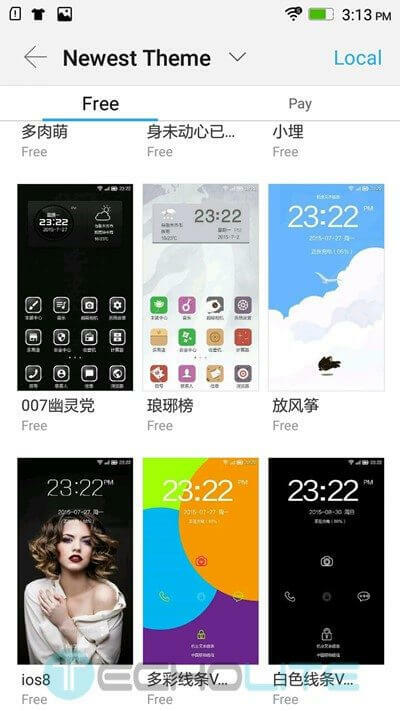 It has no bugs, not problem, it’s a faster, excellent battery life, excellent memory efficient. It uses less RAM and give us feedback upto 1103-1110 MB. This Custom ROM is awesome, fantastic, excellent. 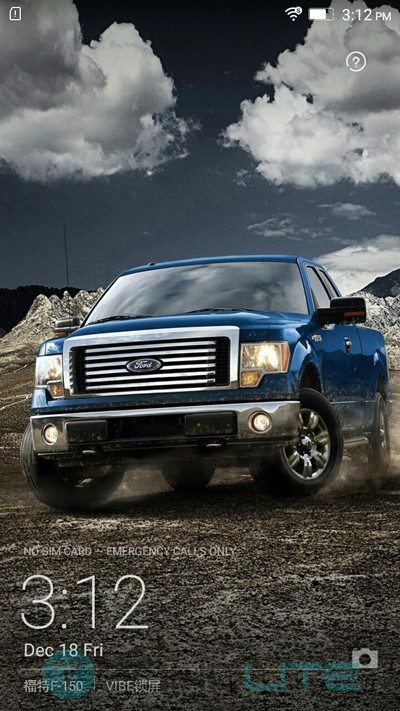 Maybe you too like it and upgrade as soon as possible. May be all have got your doubts clear. 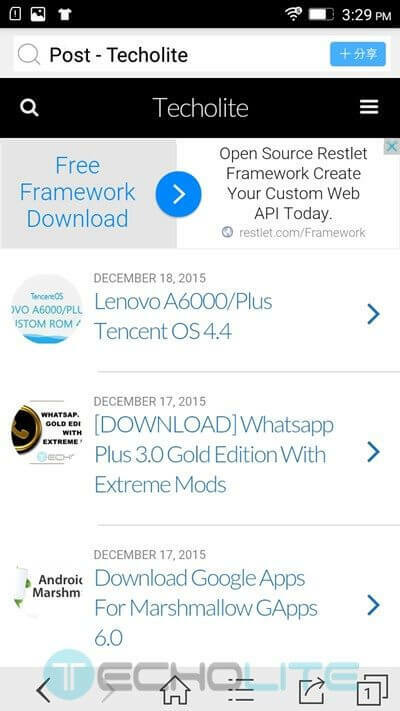 Please refer the screenshots below to get review. If any problem contact me on FB/8087456932-On this no/here. So what are you waiting for! Let’s Do It!. 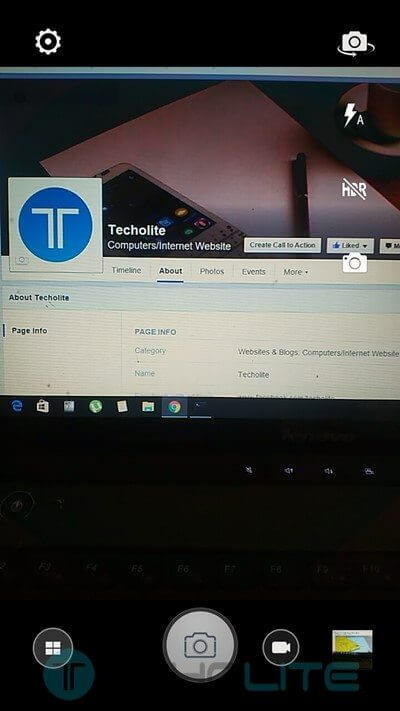 Thank you Team Techolite & Disqus. No. We cannot. This is Chinese base OS. So we cannot. can you change the chinese language to english ?? 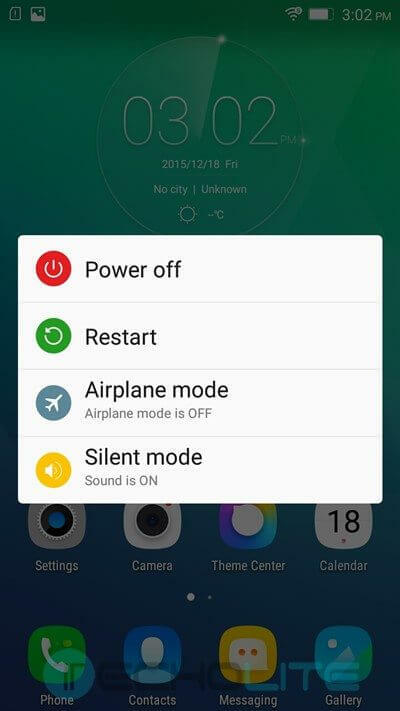 Please some 1 tell me….have anybody installed this ROM??? 4g sim open in this rom? Hey…Have u install this custom ROM???? After you have flash the this ROM, Install all the Basic Google Apps (apk from net or take from other phones) ie; Paly store,play services, Google app, Voice recognition. 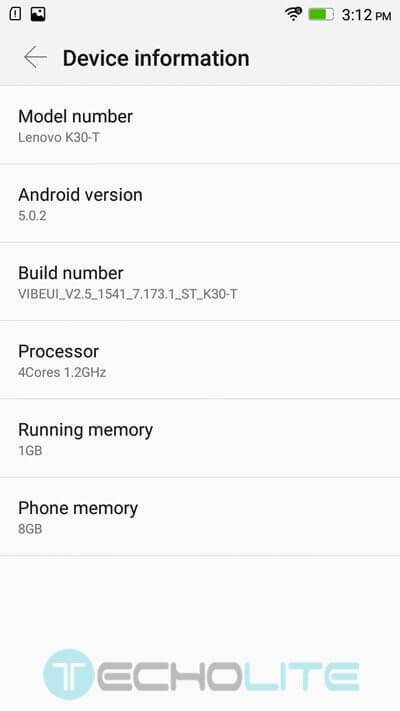 After that again flash this ROM(data won’t get erase even you clear dalvik cache) also with ROM add zip file of 5.0.x Gapps and after rebooting phone quickly open Play Store and set up your account(if delayed more than 2 min it won’t work). Same was mine problem. But got solved by this method. Now working excellent. So please do…. Atleast you need to wipe dalvik cache during flashing or after flashing (obviously it won’t work until you wipe). It works perfectly. hey rg, what number 5 mean? Sorry updated the steps, you just need to flash the rom. That’s it. Do a factory reset once. It’ll work. As far I know .. I faced the same problem.. 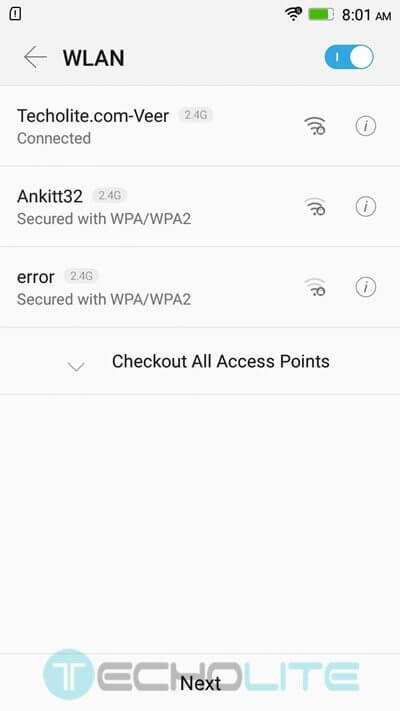 So i downloaded King root (app availlable in play store If not able to access playstore do download from apkmirror or someother apk website) .. Once you download make sure it is connected to Internet.. Go for root .. It will not take more than 5 min.. then try logging in Play store or google account.. It will work fine..
dont install this rom, 4g network bands were changed and not working. its not a rom, its a patch file.